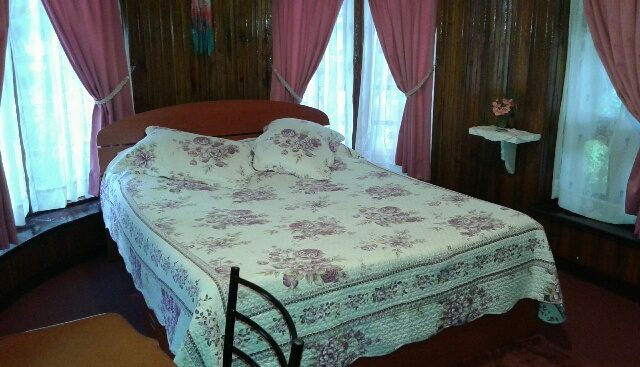 The Heavenly Home Inn of Nuwara Eliya has three bedrooms on offer. 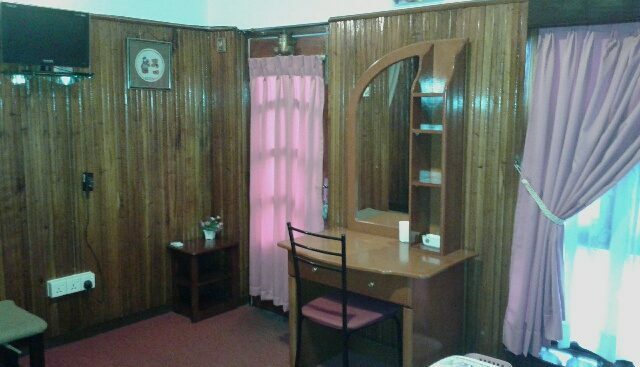 Two bedrooms are triples with one double and one single bed, whilst the third is a double bedroom. 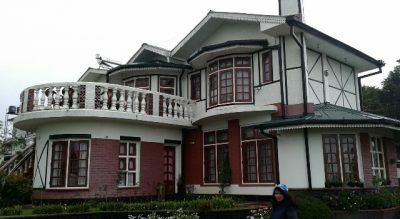 Located between Nuwara Eliya Race Course and Lake Gregory, this guest house can be found down a cul-de-sac off Upper Lake Road. 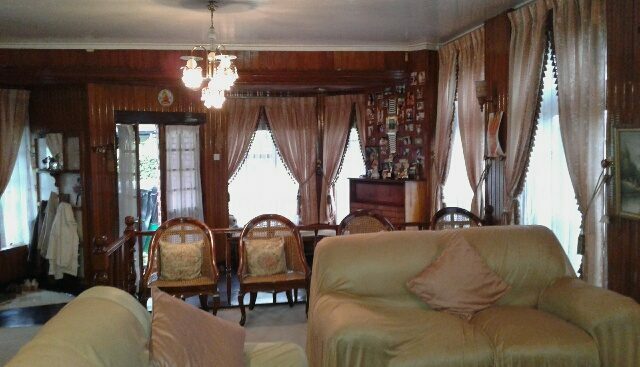 It has a very good location close to Nuwara Eliya Town. There is no AC but this will not be needed in the cooler climate of Nuwara Eliya. June, July and August tend to be the coolest months. 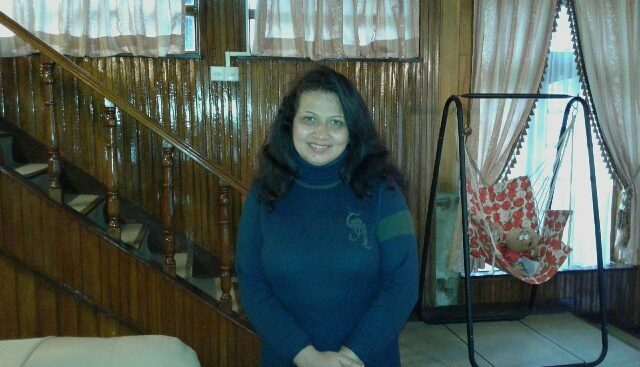 However other months, Nuwara Eliya can be quite pleasant. Looking around you, you will see that it is steeped in English tradition. There is the race course, the golf course and some excellent restaurants of which at least one demands that the gentlemen wear jacket and tie. 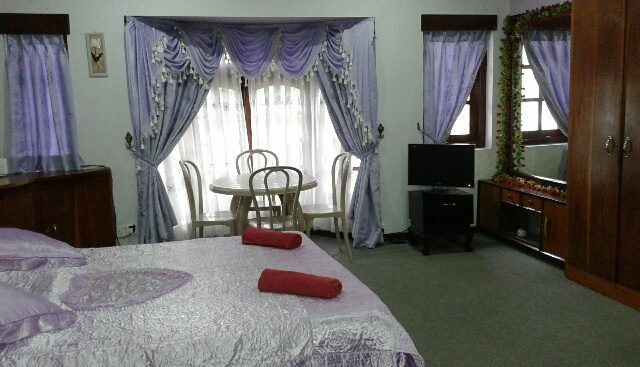 The rooms come with free wifi access, enabling you to keep in touch with family and friends.They all have private bathrooms with a hot water shower facility. The guest house has several antiques on display and an impressive grand fire place in the common lounge. 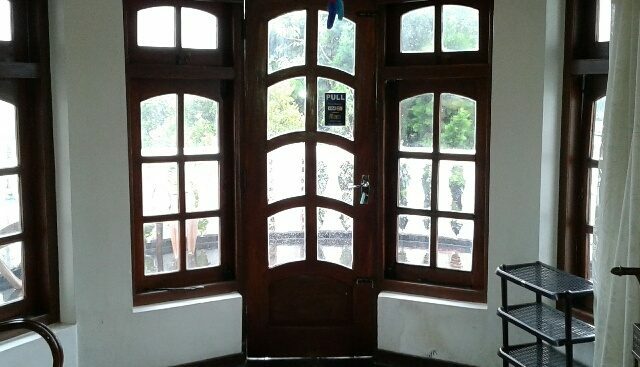 This place is a great place to stay, close to the amenities of what Nuwara Eliya has to offer and hosted by the friendly Sharmane. She will quietly inform you that her grandfather was Scottish.